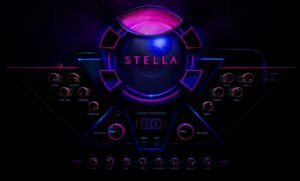 Stella Synthesizer for Reaktor 6 can create interstellar drone sounds and all this can be made in seconds with a very modern graphical interface. 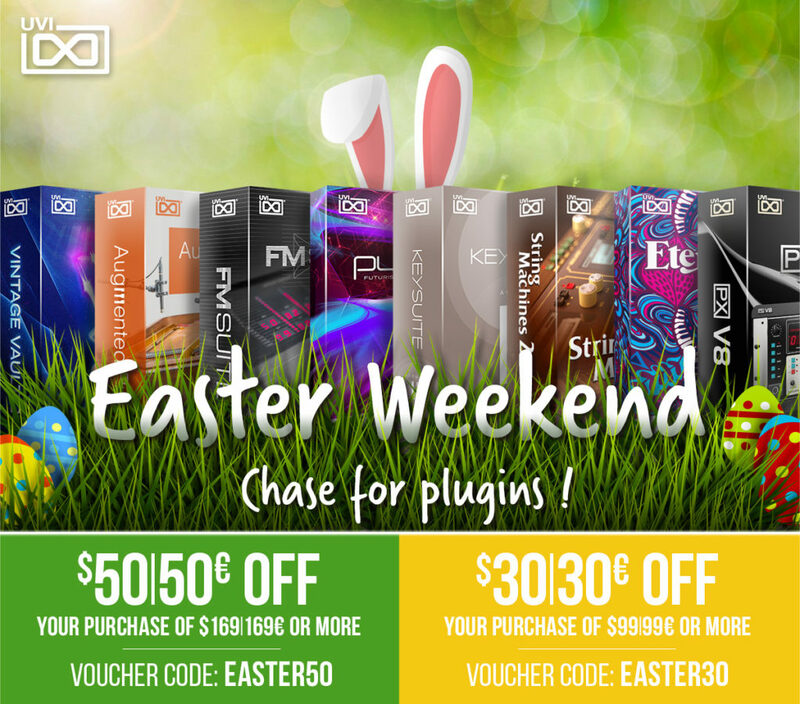 Reaktor 6 Discoveries is back with another great free instrument. Stella from Brice Beasley is a interstellar drone Synthesizer that can produce massive sounds. 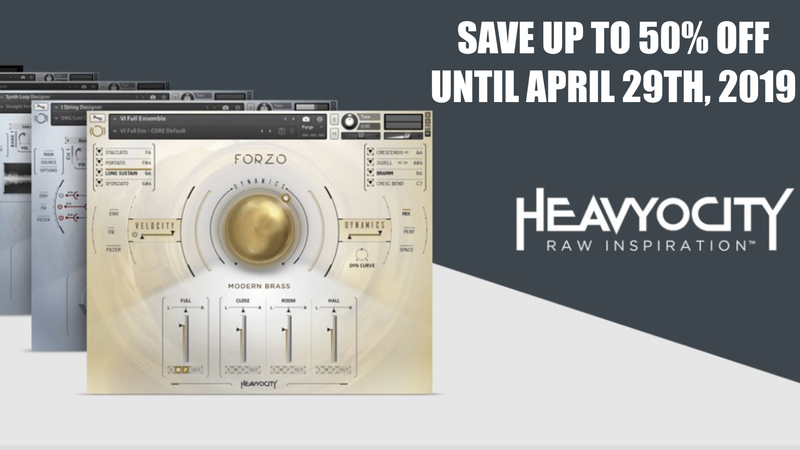 It has its strengths especially in the creation of powerful drone sounds. 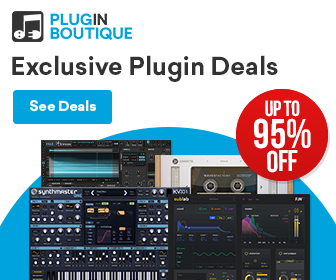 In addition to the sound Stella can also convince with a very modern GUI, which is often secondary to Reaktor 6 instruments from the user library. It can be said that someone made a lot of effort to make a very nice instrument out of this. The sound possibilities of Stella are not very big because everything is based on samples, but it’s pure fun to play with it and design big drones. c. 1990, After years of cold silence STELLA began intercepting signals of the unreal with her deep space feelers. A series of months vandalized by magnetic cross talk and polychrome Martian jargon from the deepest unknown filled her orbiting sound recorders. She’s now playing them back to us. 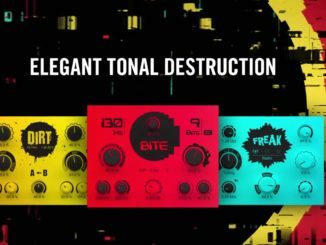 STELLA Interstellar Drone Synthesizer is now available for free in the Reaktor 6 User Library. 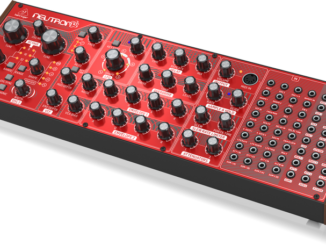 Behringer Released Neutron Firmware Update 2.0: Control App & Many New Features!